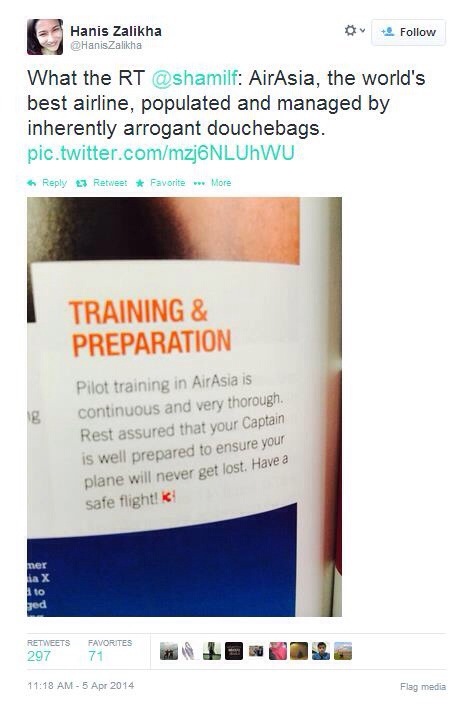 AirAsia has apologised over an article published on its in-flight travel magazine travel 3sixty April edition, which appeared to be sarcastic towards the missing Malaysia Airlines MH370 flight. 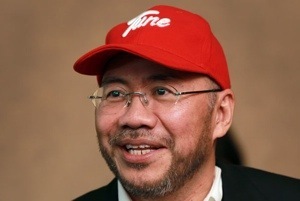 In a statement here, AirAsia executive chairman and Travel 3Sixty’s publisher Datuk Kamarudin Meranun apologised for the slight and said that copies of the magazine have been removed from all AirAsia flights. 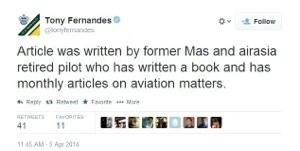 Tony Fernandes, AirAsia Founder and Group CEO, also tweeted his profound apologies on the issue. 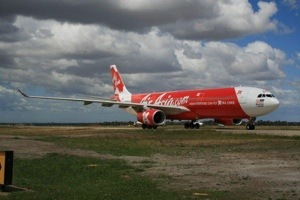 This entry was posted in news and tagged airasia, aircraft, mh370, news by alittlechanelscarf. Bookmark the permalink.